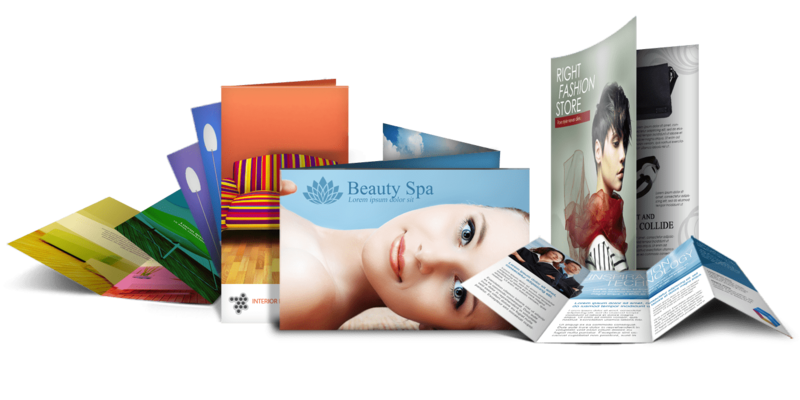 Make your digital visual into a reality with Blitzo Studio’s list of reproductive print solutions. We provide a high quality of materials as we guide you through the whole process from concept to delivery of results on your business. The good result of an essential printed material comes from the perfect combination of colours and the paper stock to be used. With the convenience of the best technology on the market, expect a cost-effective service offered by Blitzo Studio. what is the standard of printing required? What are the shape and size? What kind of paper stock would best suit it? Are you after a gsm, matt or gloss finish? Are you looking at a coated or uncoated finish? Are you wanting to use recycled materials or is the paper environmentally FSC certified? Does it require an all over machine varnish or spot UV on the images? Do you want particular binding or finishing? Is it designed for digital or offset? What kind of printer are you hoping to have it printed on? We strongly believe that an exceptional digital design requires extraordinary print solutions will entice more clients for the future of your business. We’ll make it easy for you. Enquire today to discuss the possibilities on 0450 101 965.